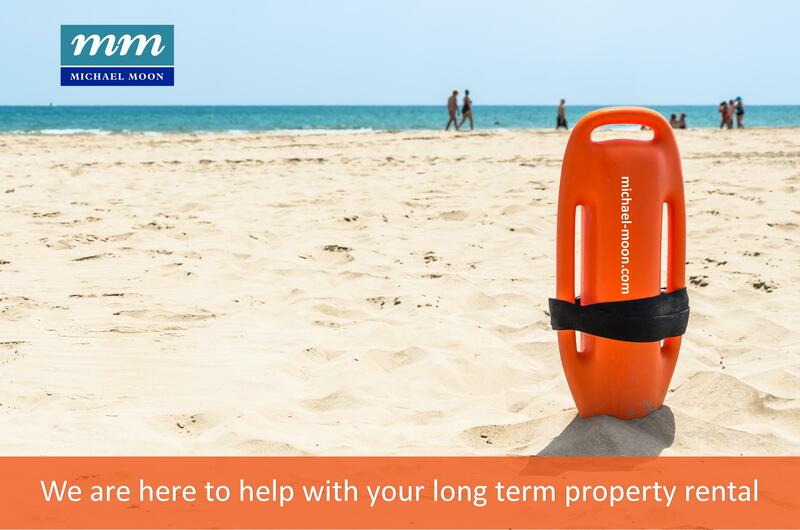 As an alternative to buying a property many clients like to look at the option of long term renting. Renting gives the opportunity to try living in an area before you buy and also provides flexibility if you believe that you will want to move on in the near future. Whilst sales are our speciality we always have a choice of rental properties available in and around Marbella, Estepona, Mijas costa and Fuengirola and will be happy to guide you through all the options. Rental terms are usually for 11 months with options to renew with rentals paid sometimes, monthly, quarterly or even by year in advance depending on the circumstances. Apartments and villas are available to rent in Marbella either on a furnished or unfurnished basis. 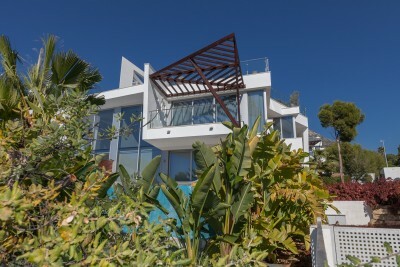 If you own a property in the Marbella area that you would like to rent please contact us and we will be delighted to advise you as to the feasibility of finding a tenant.